Phuket club scene growing rapidly. 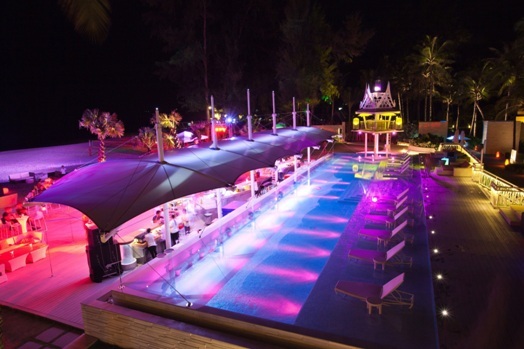 26/09/2013This entry was posted in Phuket, Thailand, Travel News and tagged Phuket clubs, Xana club, Xana with Attica Phuket on 26th September 2013 by Andy Mossack. A new beach club scene has risen across the West Coast of Phuket and the area is starting to get known as ‘Thailand’s Ibiza’.